Universal released two major compilations of rare tracks from BBC sessions/live radio shows in July 2010. The material was released in two volumes - Volume 1 (In Session, 1CD) sessions tracks from 60s and 70s shows Top Gear, Sounds Of The Seventies etc. and Strawbs At The BBC Volume 2 In Concert, 2CDs comprising three hour long concerts broadcast by the BBC in 1971 (Wakeman's last show with Strawbs), 1973 (BATS line-up) and 1974 (Hero And Heroine line-up), which are spread over 2 CDs. The sessions here range from 1968 to 1973. Some material had already been used onA Taste Of Strawbs (marked here with (T)) and the 2008 Universal CD releases of Strawbs and Dragonfly (marked (U) below). On "The Battle" according to A Taste Of Strawbs, as well as the Strawbs (including Clare Deniz) Rick Wakeman plays organ and Ronnie Verrell plays snare drum. This was most likely the session that caused DC to think of recruiting Wakeman as a full member. 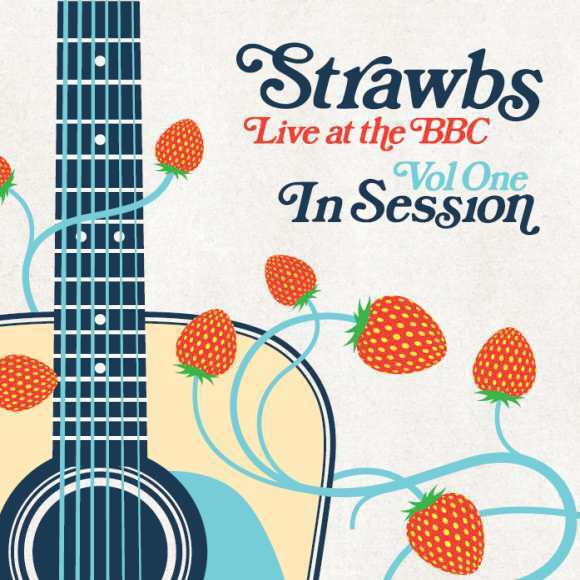 For Strawbs at the BBC Volume 2 page see Strawbs At The BBC Volume 2 In Concert.